Rural Revolution: Say your prayers! Adorable! 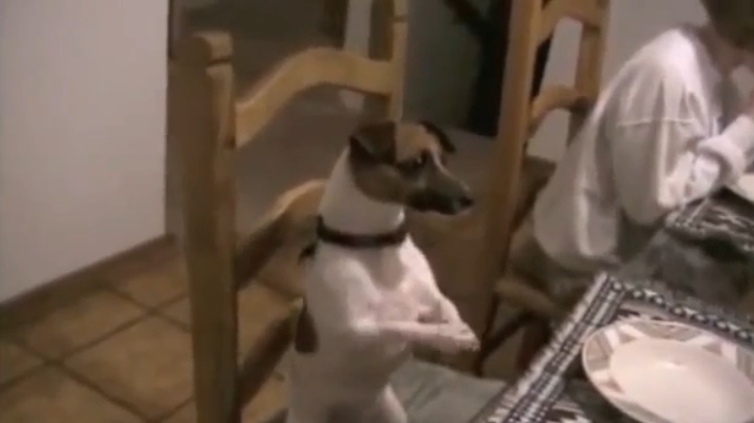 I especially love the Jack Russell at the table. Makes me miss my Jack. Been gone two years this past September.